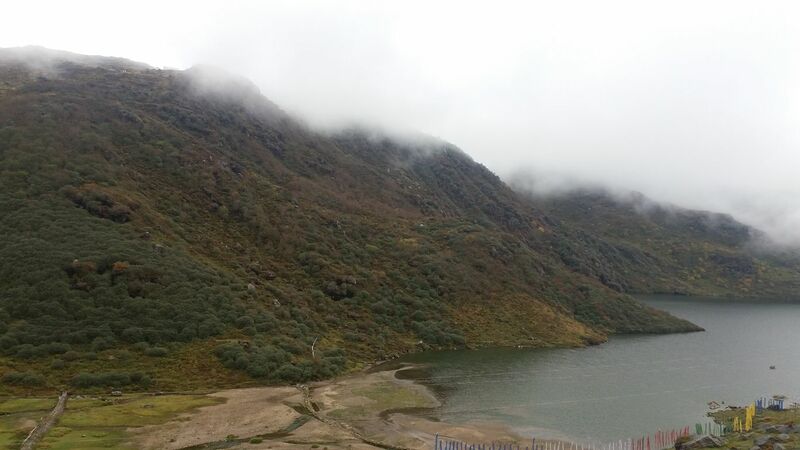 A beautiful view near tsongmo lake-Gangtok. Hills touching clouds. Greenery. Reminding Moana movie.